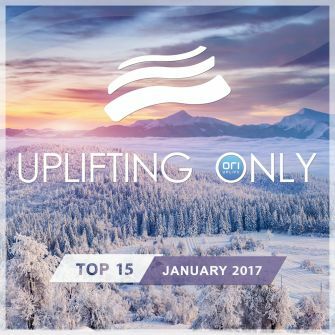 For the first Uplifting Only Top 15 compilation of 2017, Ori has once again picked 15 of the very best tracks from recent episodes of his radio show/podcast. 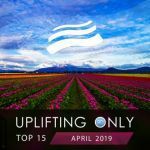 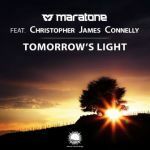 The definitive show for orchestral uplifting trance, Uplifting Only airs on 60 radio stations around the world and has been named the #6 and #8 trance radio show in the 2015 and 2014 Trance Podium Awards. 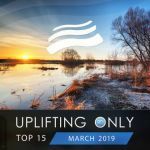 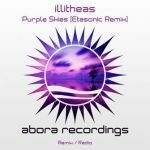 This edition of the monthly compilation features music from illitheas, SoundLift, LTN, Sound Apparel, InnerSync, Type 41, XiJaro & Pitch, Mhammed El Alami, Night Sky, tranzLift, Braulio Stefield, Alexander Zhakulin, Aquasound, DJ Xquizit, Enfortro, Carl Daylim, Martin Libsen, Matt Bukovski, Andy Elliass, Abys, Eryon Stocker, Dave Moz Mozo, John Waver, and more!